Identify the primary and secondary customers you need to focus on at all stages of the product's life cycle. Define your product from the customer's perspective. 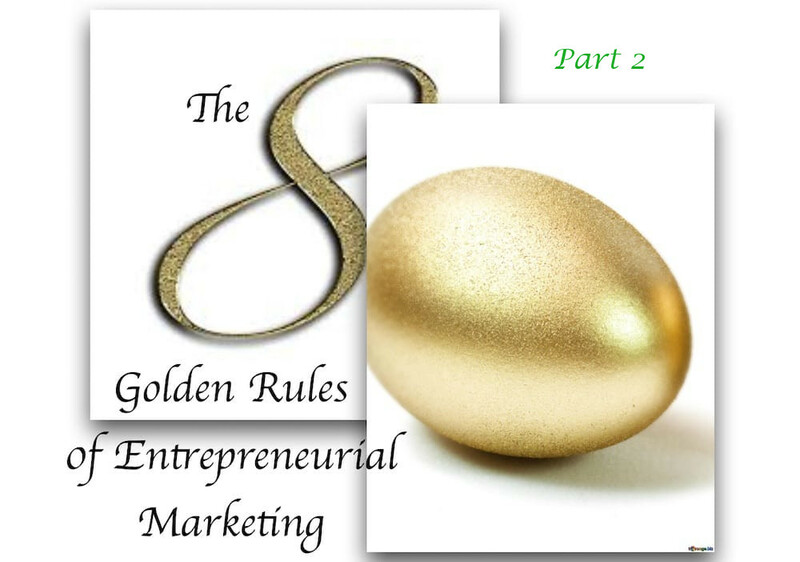 If you haven’t yet read The Eight Golden Rules of Entrepreneurial Marketing - Part 1 I recommend you read it first. In this post, we will move from the market strategy to the marketing stages - communication with the customer or what is known as marketing communications. These are the four rules that constitute the platform for achieving maximum sales and building your brand. At the end of the activity, we check: If we met the target - great! If we exceeded it by far, we will examine whether the target we set was too low and learn from that for next time, or whether we did something outstanding - and we can learn from. This question relates to marketing communications, as well as to sales - where are they located and where should we "catch" them in order to have the best chance possible to close the sale (online, on the phone, in the office, at a trade show). To understand where the customers can be found, let's take a detailed look at the customer we want to focus on. Here, in fact, we are engaged in the first phases of planning our media-advertising campaign. By campaign, we refer to the methods used to convey messages to the customer. While the market strategy is razor sharp, marketing communications need to be fully, meaning 360 degrees, customer focused. We'll discuss this in a specific post. In short, after we have followed and implemented the Golden Rules, we "just" need to sell and bring in the real gold. If we follow these rules to the letter, it will work, because this "magic," which is known as marketing, has very specific rules and, when you follow them correctly, it works.